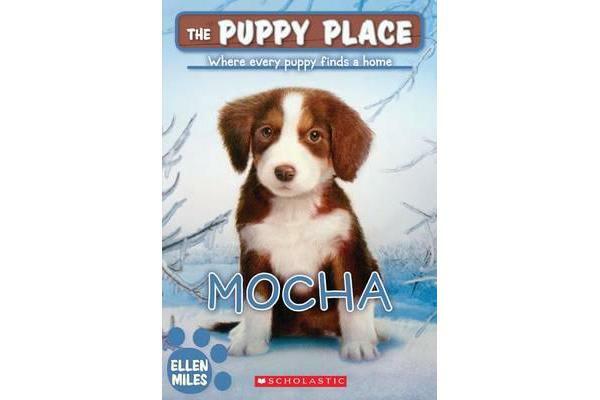 Welcome to the Puppy Place—where every puppy finds a home! Charles and his family are visiting relatives in the country when a stranger drops off a puppy. 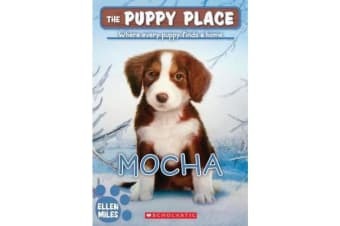 Mocha, a Bernese Mountain dog was running around on the highway without a leash or tags. Can Charles find this adventurous pup a perfect place to live?